From becoming a Grammy award winning artist and starring in her first feature film, Lady Gaga shows no signs of slowing down. There have been speculations spurring around over the course of 2018 that the famous artist is releasing a beauty line called Haus Beauty. However Lady Gaga has not publicly promoted her incoming brand yet, leaving her fans thrown with questions like What type of products are we expecting in Haus Beauty, and will it be as glamorous as the artist's style herself? 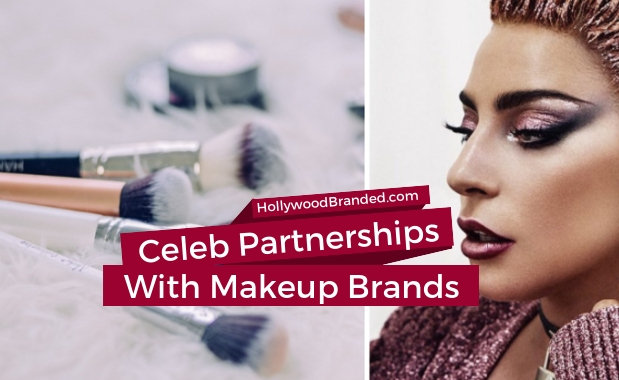 In this blog, Hollywood Branded examines celebrity partnerships with makeup brands and the upcoming rumored line by Lady Gaga. "I liked the book better!" "No, I thought the movie was better!" This is a constant battle when novels are adapted into film. Whether you prefer one over the other, let’s be real… you are still going to end up at the theater to watch it. 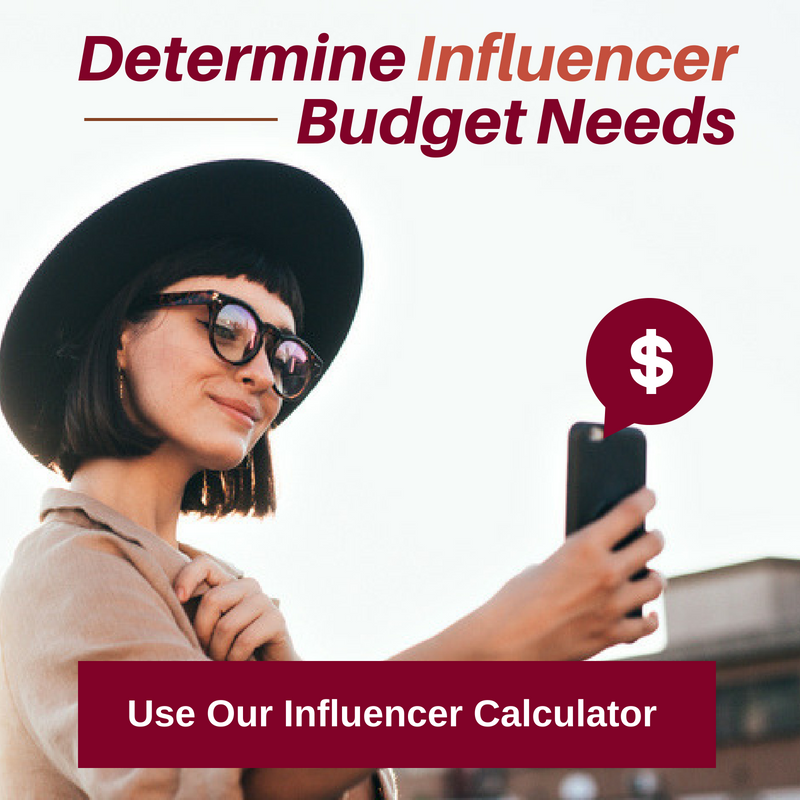 Adapted films usually have successful outcomes in regard to attendance because the book has already sparked people’s interest and there is an engaged fan base. Although, how do you market such a film when the fans already have such considerable expectations? How do you reach those expectations in branding this phenomenon? And as a brand, how do you jump on a potential gravy train of success? 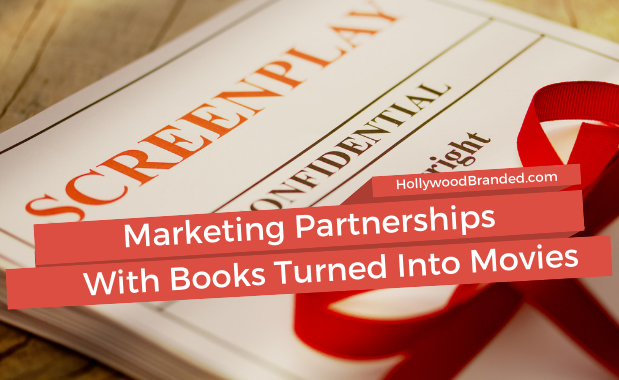 In this blog, Hollywood Branded discusses important aspects when marketing an adapted film's brand, and how brands can capitalize on strategic partnerships. 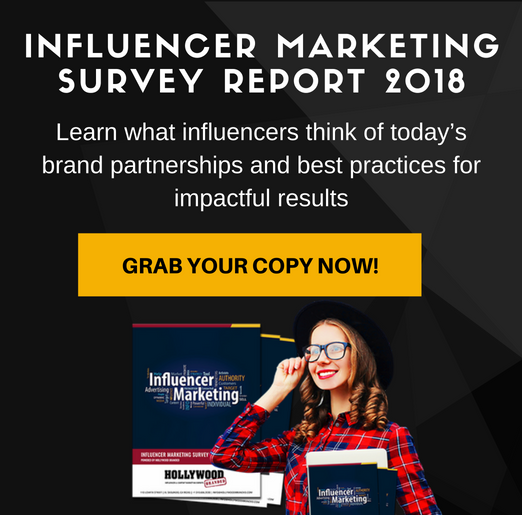 Entertainment content is considered a major sales tool for toy brands, and one of the films that has the biggest impact on toys in recent years is the Toy Story franchise, the first computer animated film in Hollywood. Kids everywhere watched and wanted to join the lives of Woody, Buzz and the Toy Story gang. Having released 3 Toy Story films to date (with a 4th coming out this year), Disney and Pixar have made some of the film's featured toys household names to younger generations. From Etch-A-Sketch, Slinky to Mr. Potato Head, Generation X's favorite toys have been introduced to children all over the world. In fact, one of these toys was actually out of business when the first Toy Story came out in 1995 by director John Lasseter. And demand brought the toy (and jobs) back! 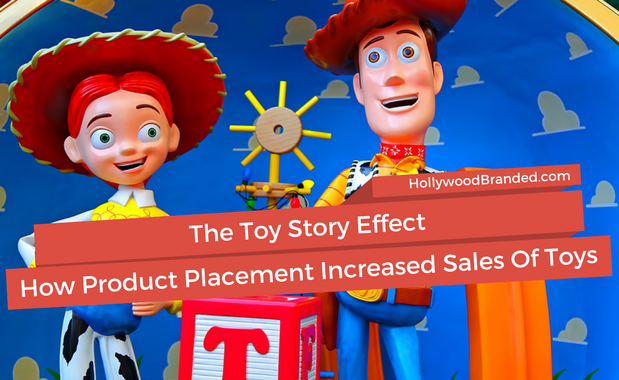 In this blog, Hollywood Branded takes a look at how Toy Story product placement increased sales of toys. What do you get when you mix one of the top pilots in the world, alien abilities, and the 1990's? You get a powerhouse film set to break each and every record. In Marvel's historic first female-led title film, Captain Marvel flew into theaters March 8th, breaking the box office and boasting the best brand campaigns 2019 has seen to date. So, who made the list this time around? We're glad you asked. 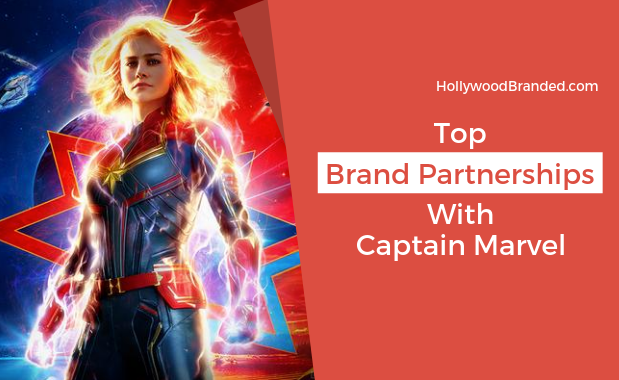 In this blog, Hollywood Branded brings you the top brand partnerships with Captain Marvel... no spoilers, we promise! Ever since Sean Connery stepped into Ian Fleming’s world of secret missions and intrigue as 007 agent James Bond in Dr. No (1962), product placement in Bond films has been a mainstay in the franchise. Of course, it didn’t start there. The James Bond novels themselves were bursting at the seams with brands: Gordon’s Gin, Bentley, and Moreland Cigarettes, just to name a few. One thing is true though - James Bond would not exist as he does today without product placement. 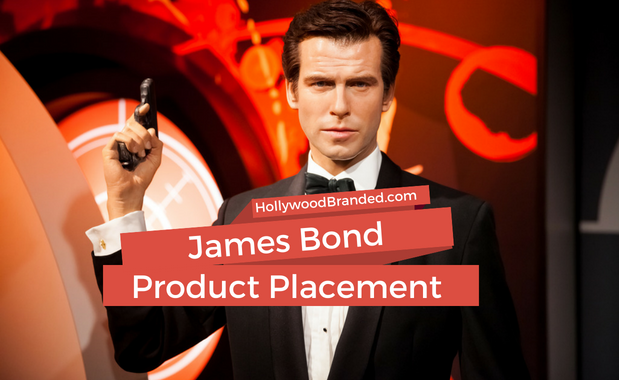 In this blog, Hollywood Branded takes a look at James Bond product placement over the years and each product featured in the 25 Bond films.